Who's Gatsby?... What's Gatsby?... 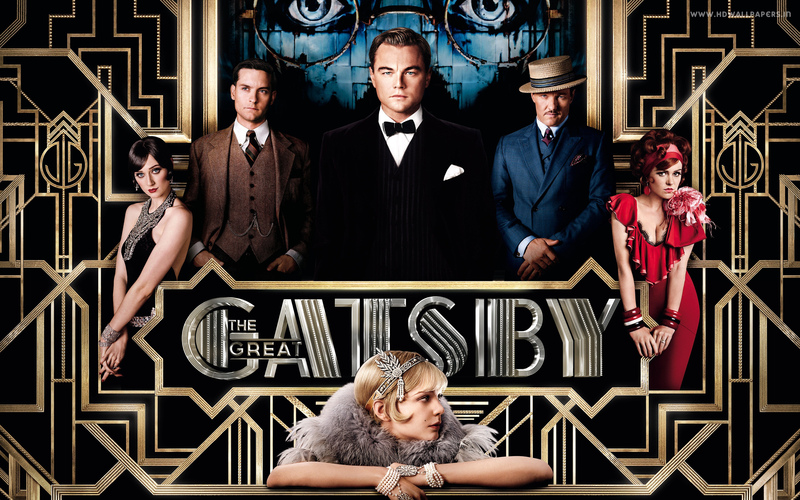 I'm talking about The Great Gatsby! Unless you've been living in a different world where's there's no social media or a television, you would know what I meant when I said The Great Gatsby. Yup that's right, it's the movie that everyone has been buzzing about starring Leonardo DiCaprio and Toby McGuire. y were designed by Muiccia Prada and Catherine Martin and were displayed at the Prada store located in Soho. I love how the exhibition reminded me of how fabulous the 1920's were. Wealthy men sporting their suit and tie on a daily basis while the wealthy women wore beautiful embroidery, ruffles,metallic, feathers, fur, pearls, fringes and to top off with a pair of chic satin gloves. My best friend and I were in complete awe and we couldn't believe that we weren't born in the 1920's. Their clothes were an ultimate classic and gave us so much inspiration. This as well was one of my favorite!!! in love with the color!